Kali Linux is an important distribution for current and aspiring information security professionals. This practical guide explains Kali’s broad range of security testing capabilities, and helps you identify the tools you need for performing penetration tests in your network. Security pros will not only identify which of Kali Linux’s 600+ individual tools to use to perform penetration tests, but also to better understand the vulnerabilities that make those tests necessary. 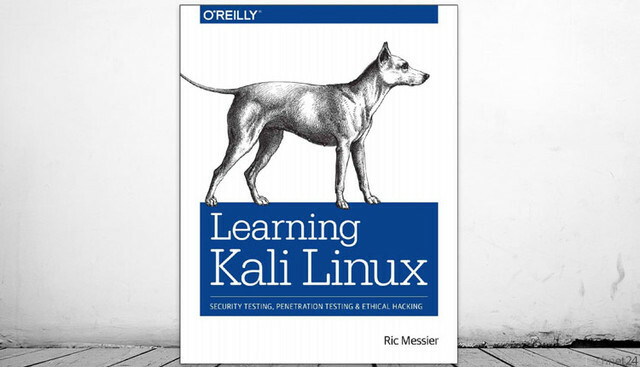 Author Ric Messier takes you through the foundations of Kali Linux, and explains how to test web applications and wireless security, identify vulnerabilities, and work with exploits. You’ll also learn about Kali’s password cracking tools for determining whether passwords meet minimum complexity requirements, and discover different techniques for extending your security toolsets. You Can Earn Points by posting New thread = 5 Points. Optional: You can also Purchase Points and have all content unlocked. This post was last modified: 12-30-2018, 07:21 AM by NIMOCCIE.